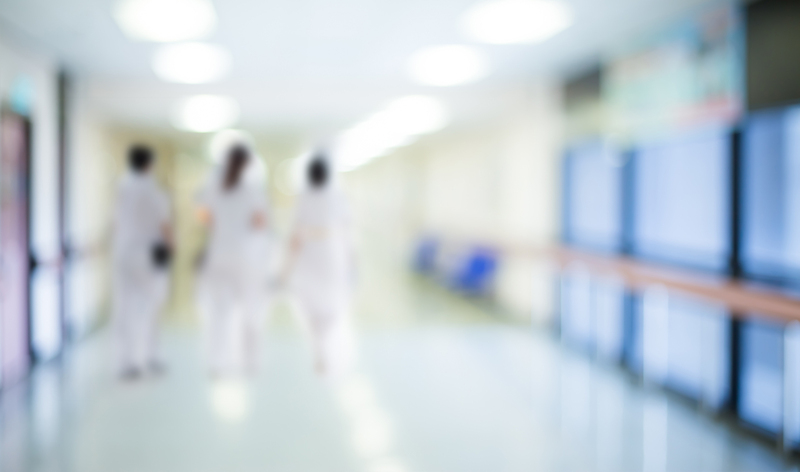 The demand for RNs, LPNs, and general nurse practitioners is higher than ever as well as the demand for nurses with more rigorous education. These trends are changing the landscape of nursing education—and Jones & Bartlett Learning is responding. 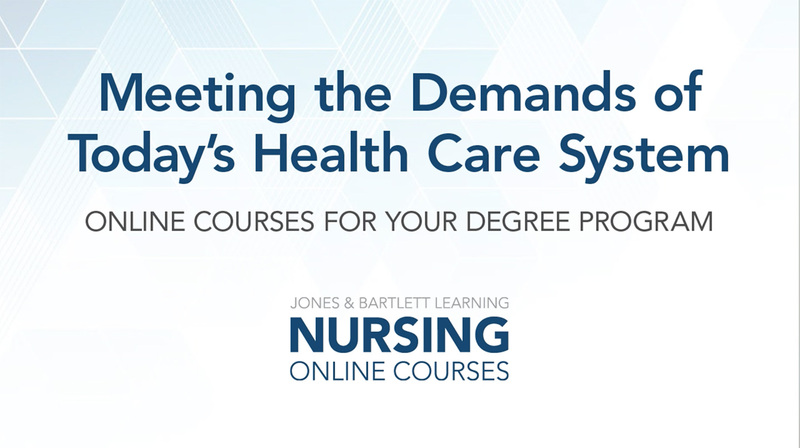 A longtime pioneer of nursing education in print and digital formats, Jones & Bartlett Learning offers online courses for both undergraduate and graduate nursing degree programs. 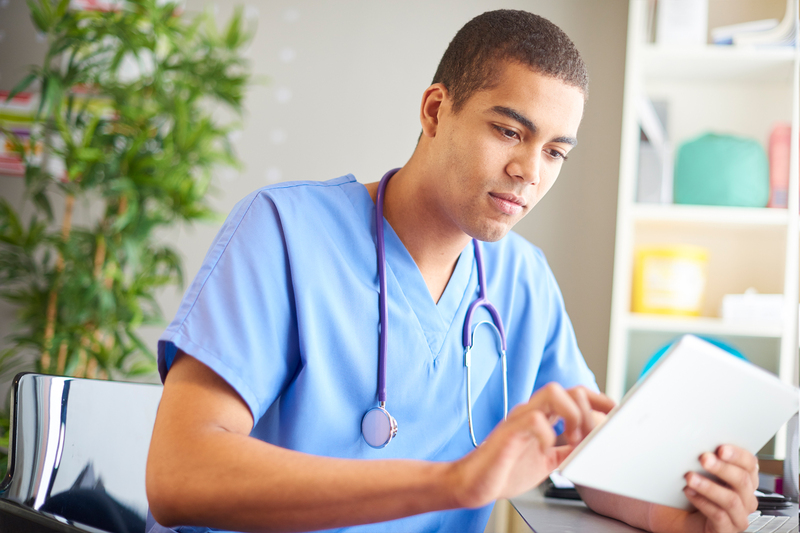 Our curricula were developed in alignment with the standards set by the AACN, IOM, and QSEN—organizations leading the call for more highly educated nurses. Suitable for on-ground, online, and blended learning environments, these courses can serve as a foundation for building a new online program or for improving an existing hybrid or traditional program. They are ideal for schools that are looking to compete in the online space, increase student enrollment—and enhance the teaching and learning experience. Why Adopt an Online Nursing Course? We partner with top nurse educators, clinicians, subject matter experts, and instructional designers to create our courses, which are mapped to Jones & Bartlett Learning textbooks. Students can study anytime, anywhere, on their computer or mobile device. Following the flipped classroom model, lectures and pre-work are assigned ahead so that classes can focus on interactive discussions and group work. The courses are convenient for faculty as well, with time-saving resources and support offered for using digital tools in the classroom. Navigate 2 offers a wide range of content editing tools that empower you to tailor each course to really make it your own. Whether you want to integrate the course into your own LMS, or map the course to a longer or shorter semester schedule, our team can assist you.